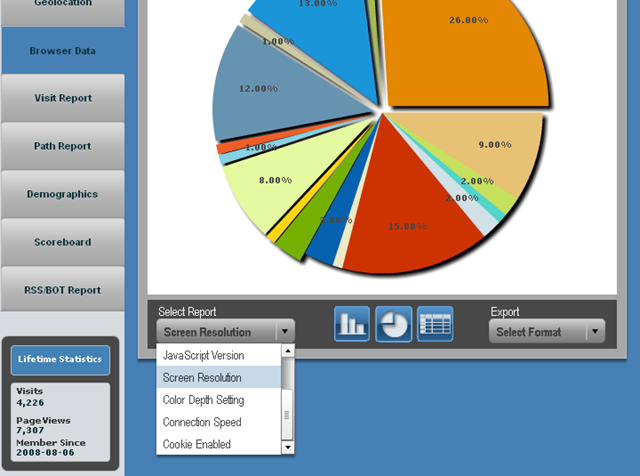 Today, Site Meter which is a traffic analysis tool was busy throughout the day. Now you would see why it was busy as it came out now with a fully changed elegant looks and a whole lot of exiting features which makes the new Site Meter simply rocking. 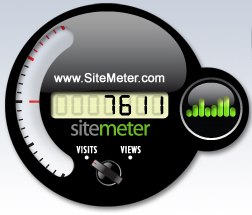 Site Meter Widget – This cool little device is a Yahoo widget which is placed on your PC desktop. 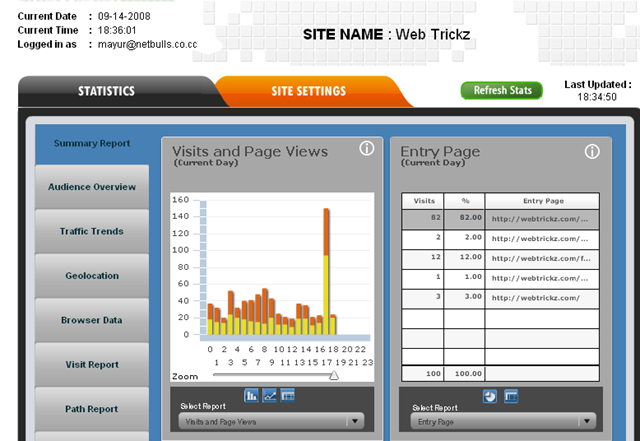 Each day it will show you your site’s traffic, updated every six minutes. 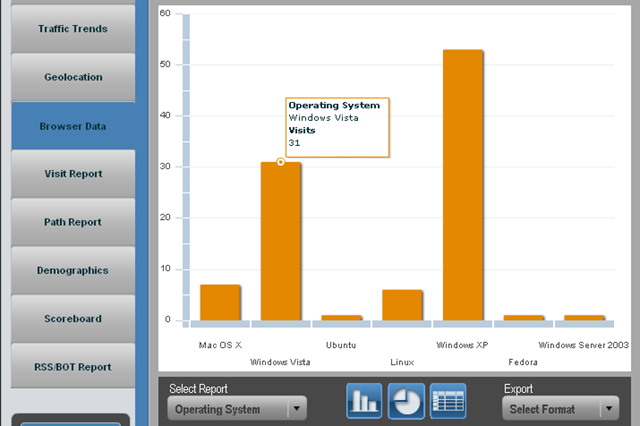 With a simple mouse click on the widgets switch you can change from page views to visits. Yahoo Widgets is required to installing this widget. After the SiteMeter widget installation, click the SiteMeter icon on your desktop to add the widget to Yahoo widgets. 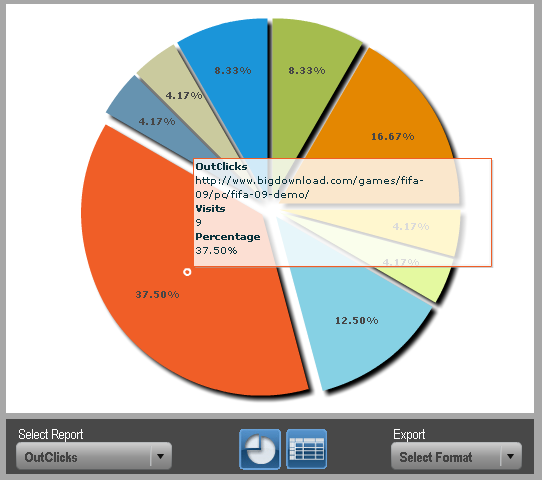 Once you have installed this widget open the “preferences” (right click on the widget) and enter your site’s SiteMeter codename.